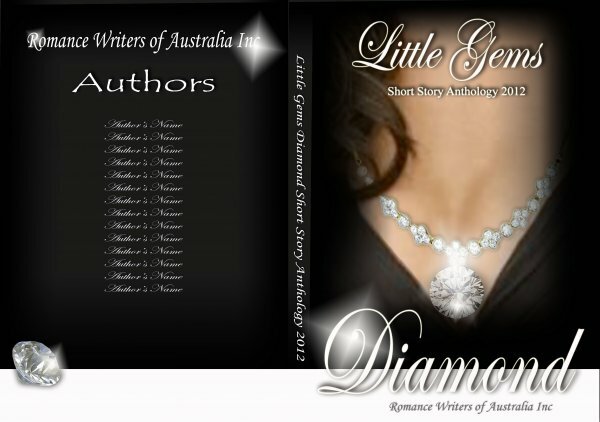 Orders now open for the 2011 Little Gems Anthology – Garnet Edition. 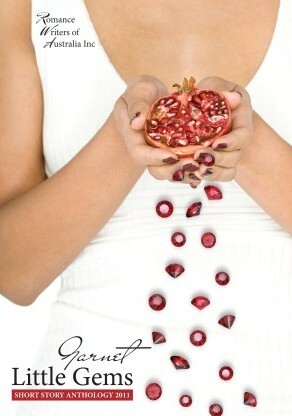 Sixteen superb short stories nestled between an amazingly beautiful cover. To order, visit the RWA website. NB: ordering now will help us determine our print run and while we do print some spares, they are usually snapped up fast. So take a tip from me – avoid disappointment by pre-ordering NOW! 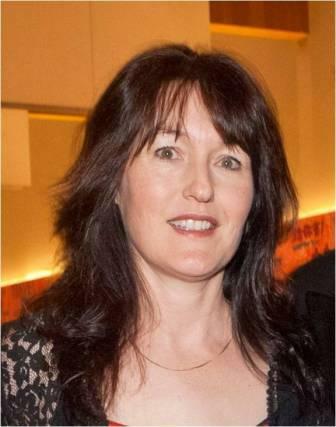 Vanda is another author in our special Little Gems feature Blog Bite and following her 2009 (Turquoise) edition placing we asked her to share her tips and her inspiration when it comes to writing a winning short story…. In 2009, Little Gems (Turquoise) was the first short story competition I’d ever entered, and I was fortunate enough to place third with UNBROKEN BONDS. This year was my second attempt and I’m thrilled the judges liked my story, A PASSIONATE LOVE, enough to see it published in the Garnet edition. And what a cover! Absolutely gorgeous. Both of my stories were inspired by location: outdoor locales that have left an indelible imprint on my memory a nd in my heart. Secondly, the characters evolved as a result of emotions inspired by the location. I draw on memories, personal photographs and picture books to help with tactile relevance, be it landscape, seasons, night or day, or using the five senses etc. Then I try to marry the descriptions and background information with compelling characters and what their point is in being there. The reader might twig early in the piece as to what is going on beneath the surface of my stories. If not, then all the better. I’d like to think they are pleasantly surprised and that the ending has a feel-good, lasting romantic impression on them. On a final note, whether meeting the maximum word count, or falling just shy of it, I prefer not to compromise quality for quantity. Padding out a story simply to get words on the page does not guarantee a satisfying read. Better to maintain the integrity of the story, it’s characters and the message within. I’m loyal to the nth degree. Family and friends know they can count on me and I’ll go out of my way to support, assist or ‘be there’ for them. The same can be said for my work ethic. I can thank my parents for that. Compassionate, sometimes ridiculously so, even when viewing a commercial for a teary Disney movie. Orderly. I’m talking ‘methodical’ and ‘tidy’ here. If my physical surrounds are a mess, then I don’t think straight. I remember as a school and Uni student, I couldn’t study or do assignments effectively unless my room was tidy. To this day, if our study is not reasonably tidy, the writing doesn’t flow so well. As for my husband’s habits? I guess you could say opposites attract. Astro Boy. At the age of six, he was my first real character ‘hero’. And Marine Boy came a close second. The fact that they are cartoon characters had no impact on me. They had super powers and they righted wrongs. I use to wish I could fly like Astro and swim under water like Marine Boy. I’ll even confess to owning a beach towel with none other than Astro Boy on it. Daggy, I know! A family holiday. Skiing sounds good. We just have to organise work and uni timetables. How’s this for some random facts… I was born in Papua New Guinea, played violin (many years ago) in Sydney with the Kuring-gai Philharmonic Orchestra, and I have a red belt in Karate. Historical: Jane Austen, Pirates, Native American (just love The Last of the Mohicans starring Daniel Day-Lewis) and Paranormal: Vampires (enjoyed watching the TV series, Moonlight). I’ve just bought MY RECKLESS SURRENDER by Anna Campbell, even though I’m 50 pages into A YEAR AND A DAY by Virginia Henley (Scottish Historical). Being ‘orderly’, I do like to plot, however my stories evolve from ‘scenes’. It’s like watching a movie in my head and then I piece the scenes together to complete the plot/story. OK, so I’ll put it out there. I’d love to meet Jon Bon Jovi. When my husband and I lived, loved, and laughed our way through Europe back in the late 80’s, we had to manage on a lean daily budget. I’m certain Bon Jovi’s song ‘Living On A Prayer’ was written for us. I’m still a fan of theirs. See? Loyalty. Mainly historical. I’m currently working on one with a Scottish flavour. Both my Little Gems short stories blend the past and the present. GIVEAWAY – Vanda has a special A5 Lined Journal (gorgeous red material cover with heart on it) and a 3-in-1 pen to give to one lucky commenter. She hopes it will encourage the winner to jot down their ideas for the next Little Gems comp, or for creative writing thoughts, or perhaps use it at the conference (if they intend going). GIVEAWAY WINNER: Congratulations Suzanne Brandyn who wins that special journal. 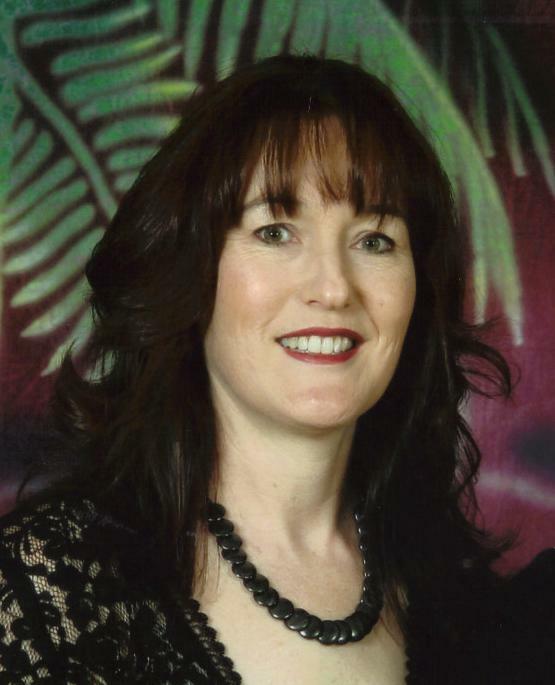 Thank you, Vanda, for letting us know a little more about one of RWA’s Little Gems authors.